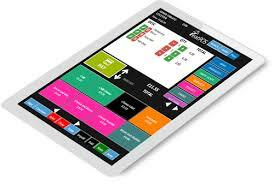 EPOS systems, increase revenue, efficiency and reduce costs, made for hospitality businesses - we are the experts - over 75 years' combined experience. Drive an increase in your eCommerce business revenue with Spurtcommerce 2.0. Get your eCommrce website developed with an excellent UI and a robust and speedy backend. Visit www.spurtcommerce.com for more information.